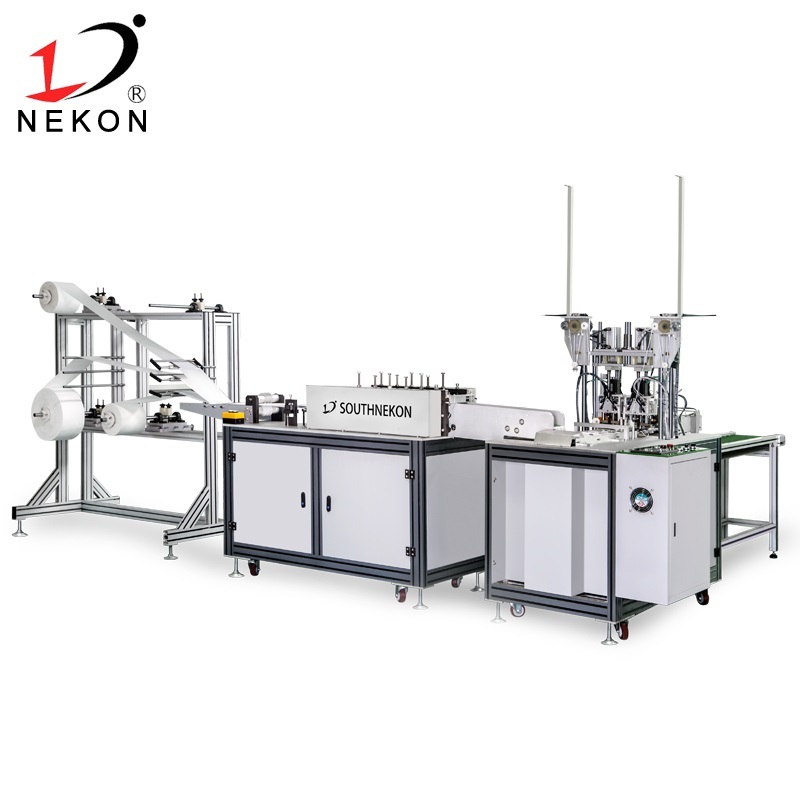 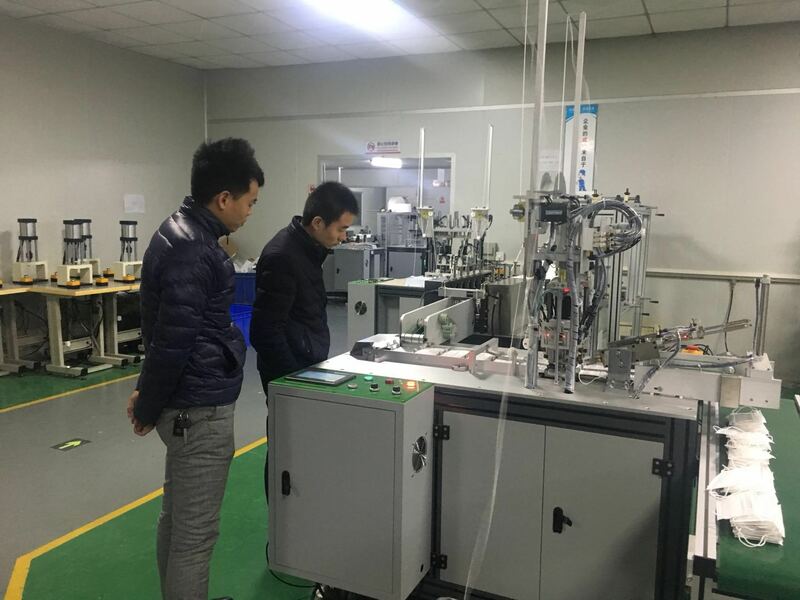 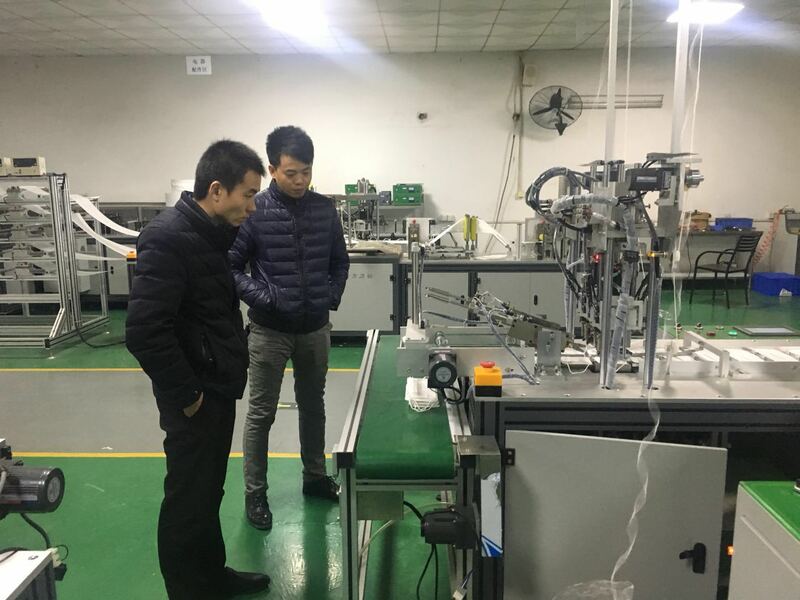 Zhu said that after a number of comparisons, I found that the South Nekon mask machine is obviously higher than the same industry mask machine manufacturer in terms of mechanical structure and pneumatic configuration. 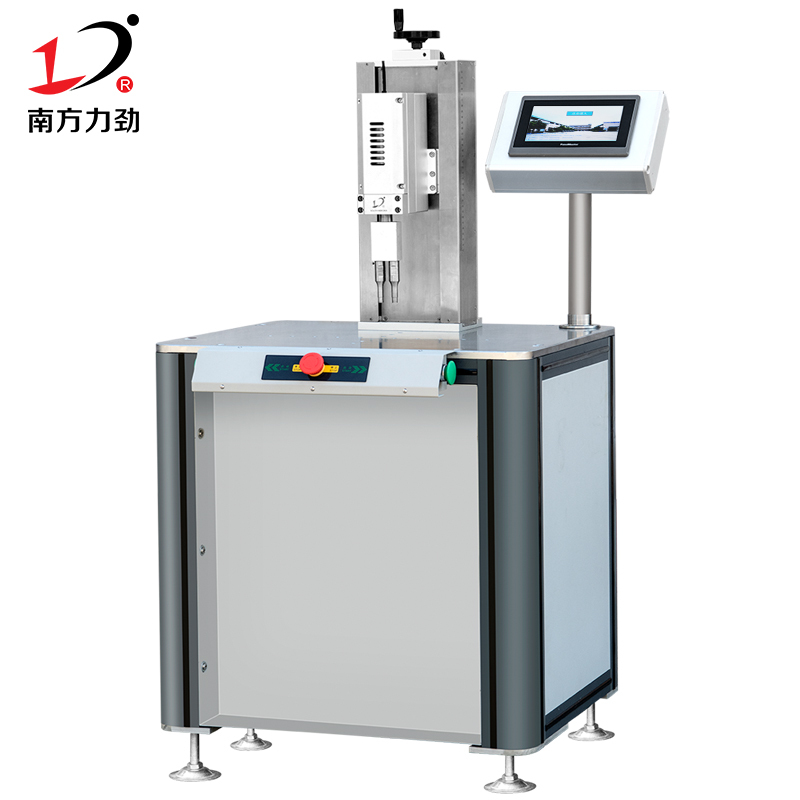 The South Nekon body mask machine uses high precision. 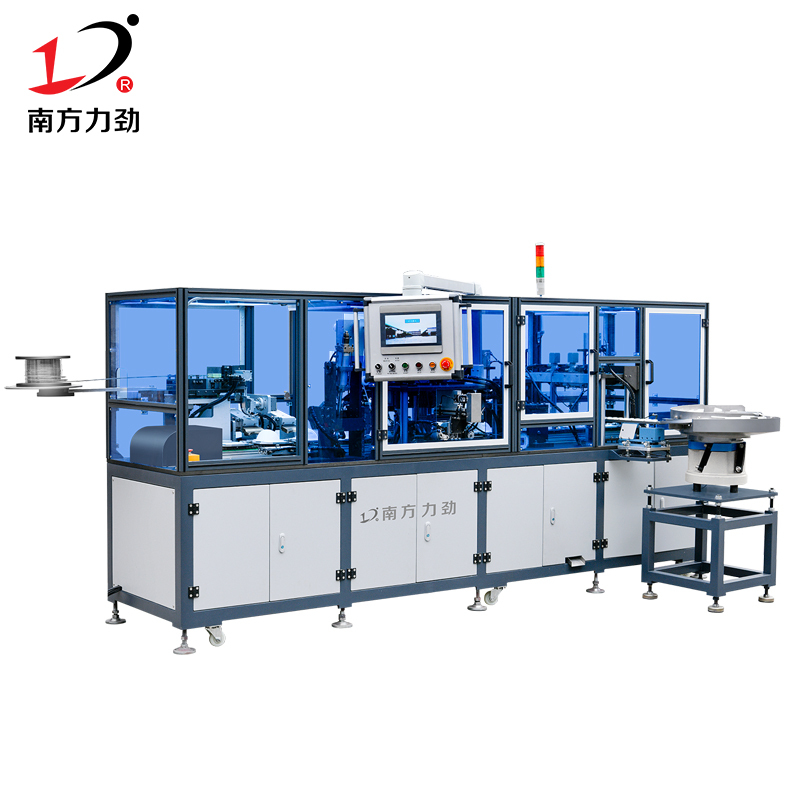 Gears, this high-precision gear is a special gear for the automotive industry. 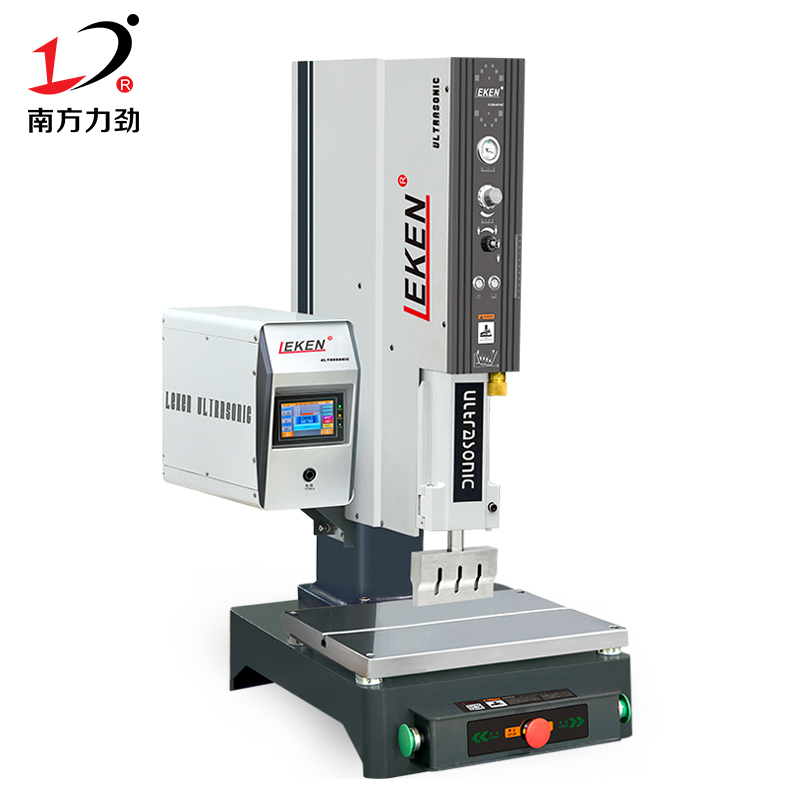 It has high precision and high cost.South Nekon uses this high-precision gear on the mask machine, which reflects the sincerity of the leader of the South Nekon High. 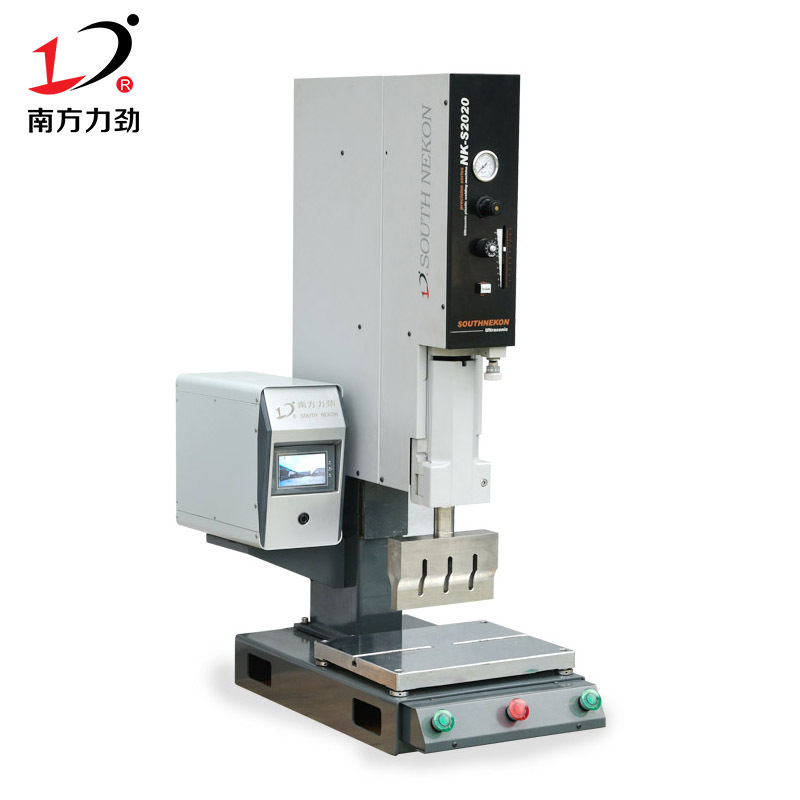 Cylinders, molds, and ultrasonic systems are all highly configured. 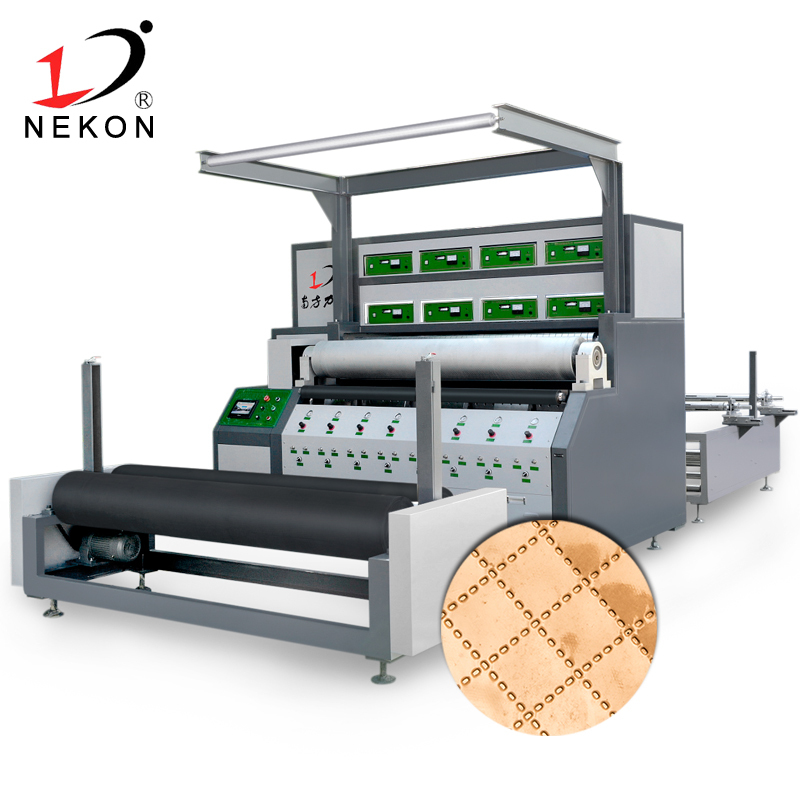 Therefore, to buy a mask machine, I strongly recommend, buy the South Nekon brand mask machine. 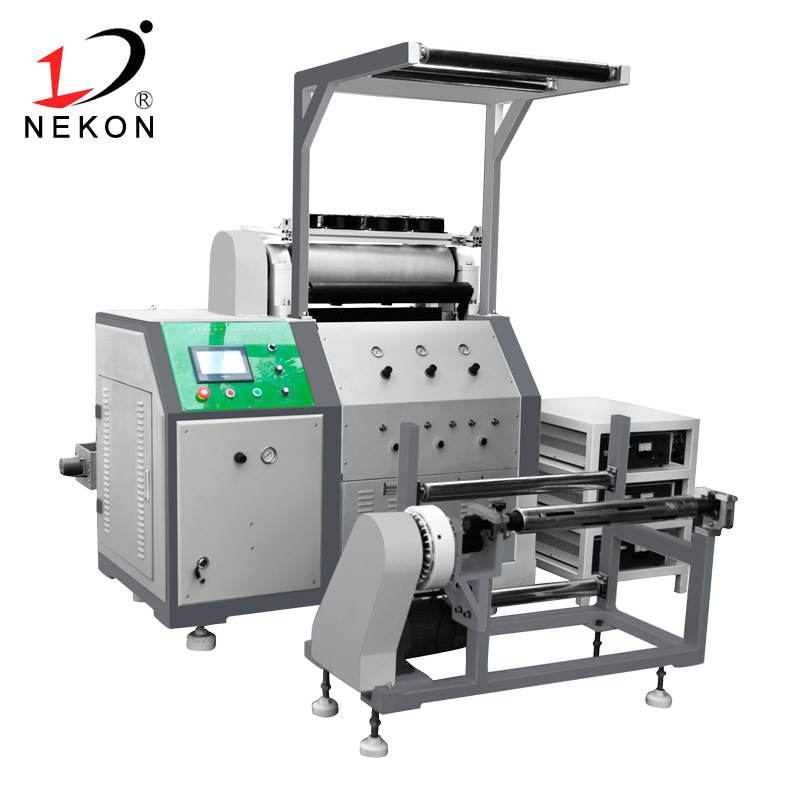 South Nekon brand mask machine, excellent quality, high precision equipment, high efficiency, low maintenance rate, is your best choice.